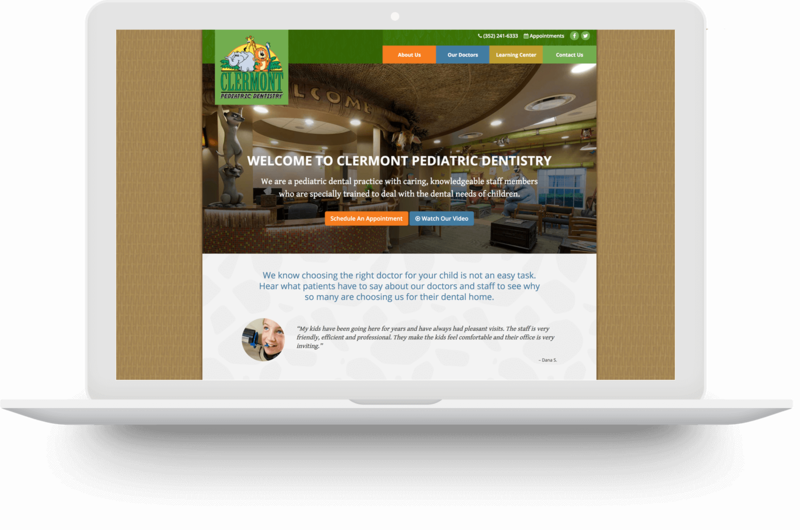 See how we can quickly double your new patients without breaking the bank. 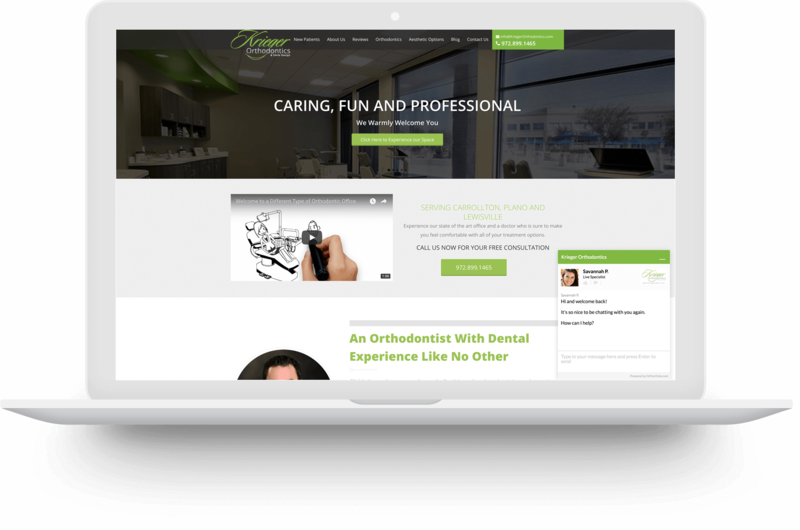 Krieger Orthodontics is an expert in orthodontics and dentistry. Serving Lewisville Texas for over a decade they focus on creating an ortho experience like no other. 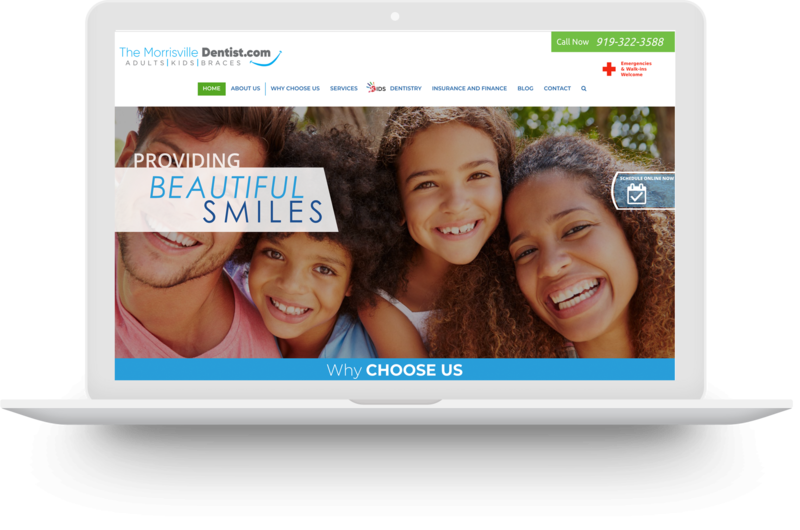 The Morrisville Dentists focuses on providing a wide range of family dental services. Their highly skilled dentist provides comprehensive care for patients of all ages. They opened in 2018 and needed to grow fast. 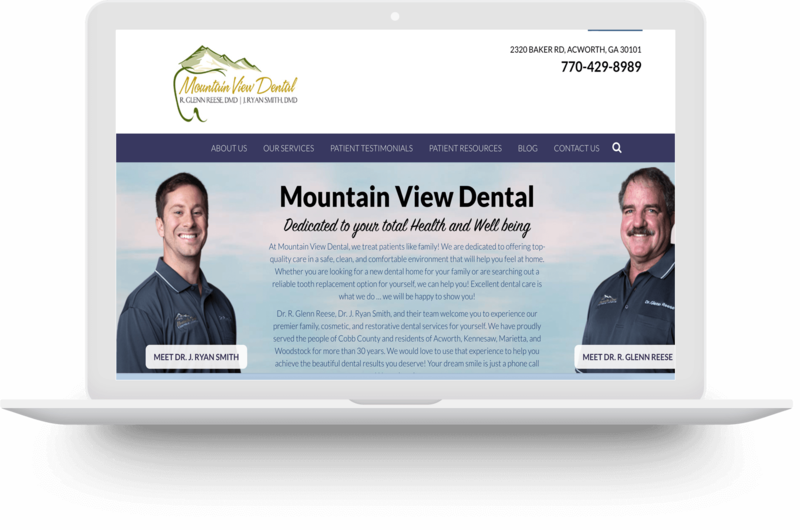 Mountain View Dental is a leading dentist in Georgia with an emphasis on the highest quality of care possible. 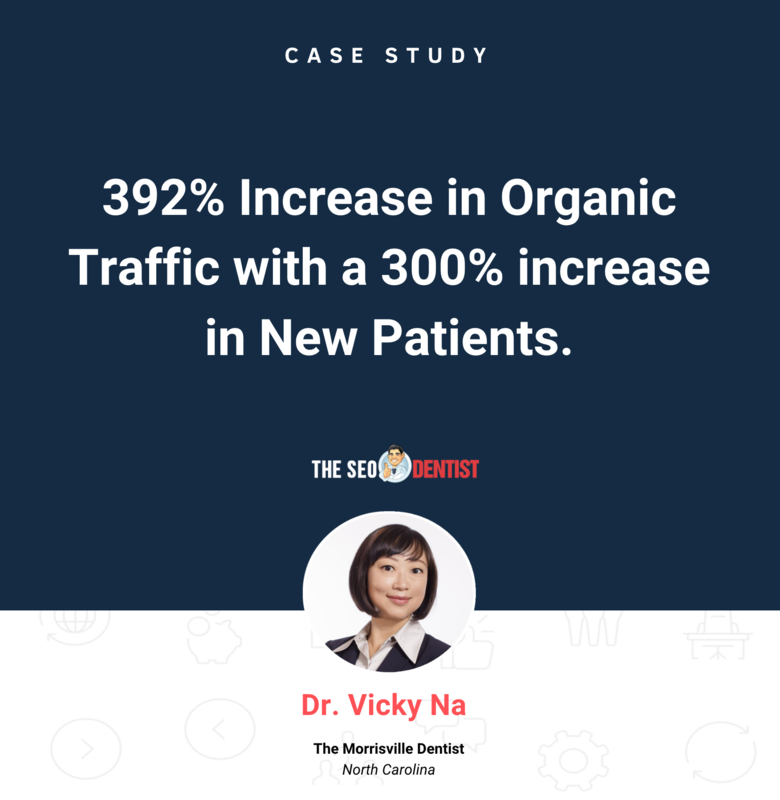 They needed to get more patients from the internet. We helped them by deploying SEO, PPC & Facebook Ads.  Clermont Pediatrics is a pediatric dental practice with caring, knowledgeable staff members who are specially trained to deal with the dental needs of children.